After months of speculations about the possible location where the new G29 BMW Z4 will be assembled, Austrian company Magna Steyr confirmed the rumors today, in an official press release. Talk about the long-time BMW partner being tasked with this important role has been going around the internet for a while now but there was no official confirmation until today, when the Austrians issued a press release about the upcoming contract. 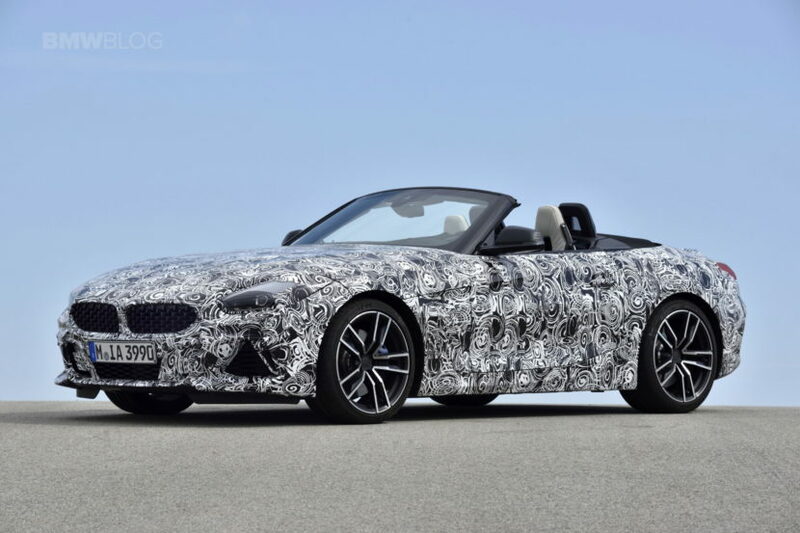 The new BMW Z4 will be the fifth car from the Bavarians to be built by Magna in Graz, with the production scheduled to kick off in November, this year. Unfortunately, no additional details are offered at the moment, but most likely the new Toyota Supra will also be manufactured here, as the two cars share a lot of their underpinnings and the production numbers are expected to be modest, as they are niche cars. “Our expertise in complete vehicle engineering and production makes us unique and the ideal partner for the industry,” says Günther Apfalter, President of Magna Europe and Magna Steyr. “We are very pleased that we can further strengthen our relationship with the BMW Group and continue to solidify our overall position in the industry with new business like this.” Magna Steyr has been working with BMW since 2001. In 2003 the first BMW X3 was manufactured partly in their facilities in Graz, Austria. Last year, the new BMW 5 Series also entered production on one of their assembly lines both with a combustion engine and as a hybrid version. 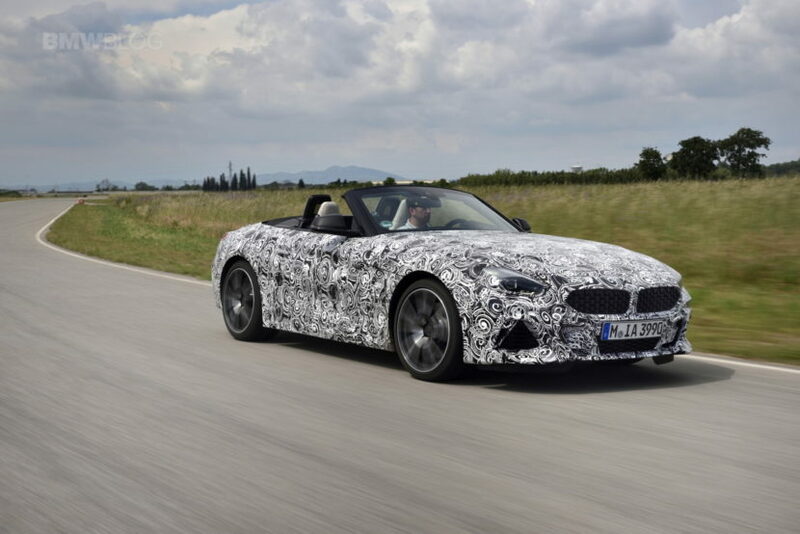 As for the Z4, it’s one of the most anticipated cars BMW will be launching this year and interest is currently peaking as the first reviews of pre-production models have been published. Don’t expect the car to arrive in a dealership near you too soon though as, even though production will kick off at the end of this year, the first deliveries will take place in 2019.